An update to the Google Play services has begun rolling out to Android devices. It brings along with it some pretty neat features for developers. Of course, these new options will slowly make their way into the apps and games that we love to use. There are a few improvements as part of this rollout, including the support needed for the newly-announced Google+ integration with Gmail. One of the new features looks to bring turn-based multiplayer gameplay to Android. While some games may already have this type of functionality, it would have required them to run their own backend to make it possible. 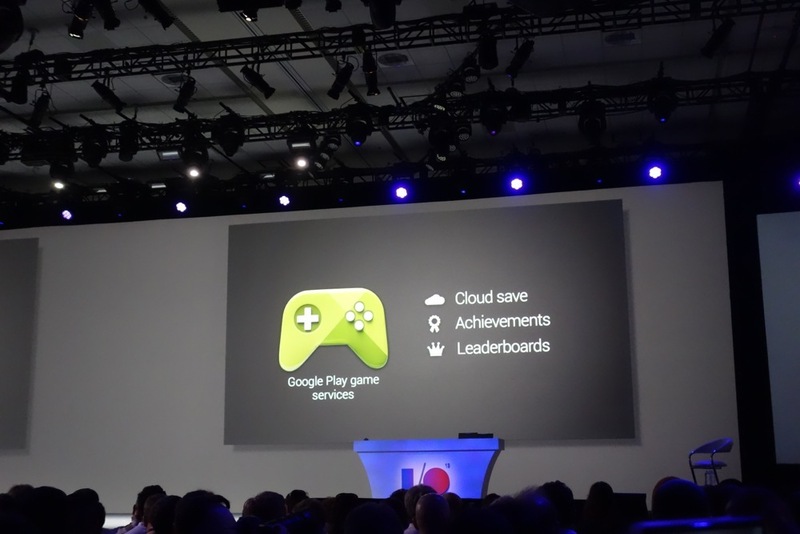 Now, developers will be able to utilize Google’s resources in order to support this type of gaming scenario. I’d love to see this type of gameplay along with some Chromecast support. Get a whole group of friends together and play some games using the phones as controls and the turn-based gameplay to bring some new ideas to what kind of games can be played in a group setting. Google continues to improve Android via their Google Play Services. These types of advancements were impossible in older versions of Android without a major update. However, we can now experience them more often and that’s certainly something to celebrate. Thanks, Google!